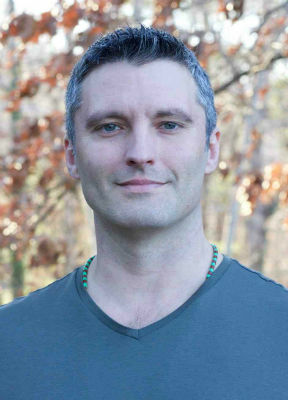 Dr. Daniel Foor, a Saybrook University alumnus with a Ph.D. in Psychology, has guided trainings throughout the United States since 2005 focused on ancestral and family wellness. This experience inspired him to write his new book Ancestral Healing: Rituals for Personal and Family Healing. Everyone knows there are certain physical and psychological realities to being dead. However, most people on Earth also believe in some sort of afterlife or continuity of consciousness after physical death. Belief itself is a tricky thing. One might adopt a certain perspective and then have experiences that reinforce those views. Other times, new experiences challenge our ways of seeing the world. For me, it was a mixture of both. I was not raised with awareness of my family or lineage ancestors. However, through personal experience, clinical training in mental health, and two decades of immersion in diverse lineages of spiritual practice, I came to experience them as an important source of relationship and support. As I engaged with this work, it became clear to me that it was beneficial and healing on several levels. On a personal level, research confirms that relating in conscious ways with one’s ancestors supports physical and psychological health by boosting intellectual performance and confidence (1), raising awareness of family predispositions, including behavioral health risks, to encourage beneficial life choices (2), and finding forgiveness, a common component of family healing that promotes greater physical and mental health (3). Ancestor work also encourages introspection and greater clarity about life purpose, which in turn creates more personal satisfaction and sense of meaning in life. In getting to know and love my family ancestors, I feel more confident, supported, and comfortable in my skin. Moreover, I maintain a sense of healthy pride about my roots and culture of origin. 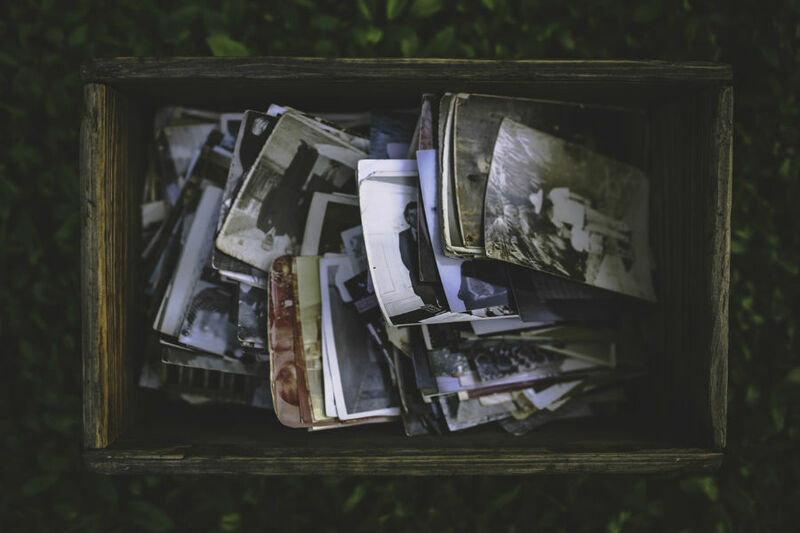 On a familial level, sustained ancestor work can help heal intergenerational patterns of family dysfunction. By working with spiritually vibrant ancestors, one can start to understand and transform patterns of pain and abuse, and gradually reclaim the positive spirit of the family. I’ve seen situations time and again where one person engages the ancestors, and it creates a ripple among living family members, who may suddenly reconcile after years of disagreement or restore overlooked blessings. When you engage your loving ancestors, you can catalyze healing breakthroughs in your family, including establishing appropriate boundaries with living relatives. Also, when you make yourself available for ancestral repair work, the recently deceased are in turn more able to help living family members navigate their journey to become ancestors after death. Finally, on a collective level, the ancestors are powerful allies in transforming historical trauma relating to race, gender, religion, war, and other types of collective pain. Recent findings in epigenetics are showing that in a very real way, the pain of our ancestors can endure through generations. In a landmark 2013 study on the biological transmission of trauma, a team of researchers in Jerusalem showed that the children, as well as grandchildren and further descendants, of Holocaust survivors are especially prone to depression, anxiety, and nightmares. This tendency is tied to a biological marker in their chromosomes that is absent in those not descended from Holocaust survivors (4). This transgenerational transmission of trauma is a new field of study. In many ways it overlaps with the ancestral repair work I present in Ancestral Medicine: Rituals for Personal and Family Healing. When we reconcile with ancestors who experienced different types of persecution or who enacted violence and oppression, we make repairs in our personal psyches and family histories that, in turn, mend cracks in the larger spirit of humanity. This supports us in moving beyond identifying with victim/victimizer consciousness and in embodying what is beautiful and helpful from the past. Transforming generations of family and cultural pain also frees us to draw upon the support of the loving ancestors for prosperity in our vocation and service in the world. Ancestral Medicine grew out of my training with human teachers, my personal relationship with the ancestors, and my experience in guiding others in ancestor work. My goal was to offer a practical guide to understanding and navigating relationships with the spirits of those who have passed. My experience tells me that anyone who is psychologically stable, has good intentions, and is willing to listen to their intuition can cultivate an empowering relationship with their loving ancestors. We all have loving and supportive ancestors, and can draw upon these relationships for greater clarity about life purpose, increased health and vitality, and tangible support in daily life. (1) Fischer, Sauer, et al., The Ancestor Effect, 11–16. Daniel Foor, Ph.D., is a licensed psychotherapist and a doctor of psychology. He has led ancestral and family healing intensives throughout the United States since 2005. He is an initiate in the Ifa/Orisha tradition of Yoruba-speaking West Africa, and has trained with teachers of Mahayana Buddhism, Islamic Sufism, and different indigenous paths, including the older ways of his European ancestors. He lives in Asheville, North Carolina. For more information, visit his website.